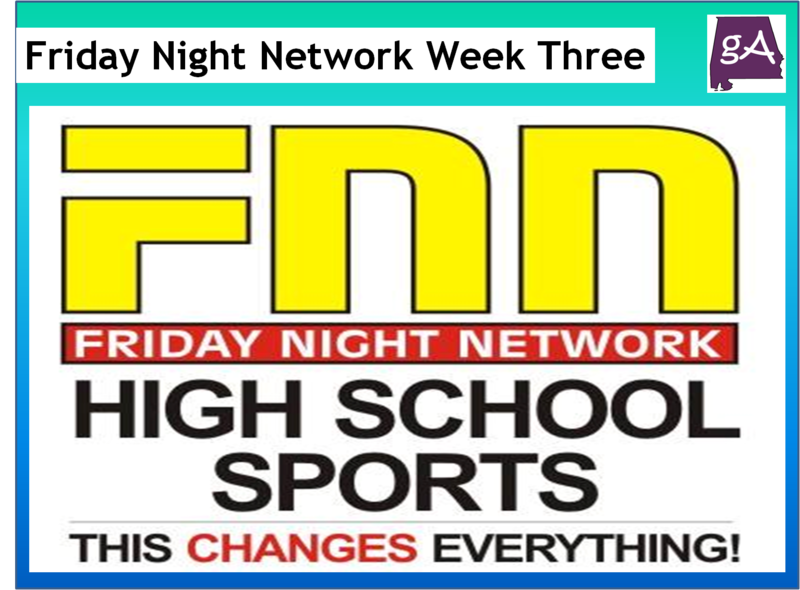 Tonight, the FNN – Friday Night Network will have not one, not two, but three games you can see and hear live! The FNN Game of the Week will feature a big battle up in Etowah County with the Chelsea Hornets traveling to battle the Southside Panthers. 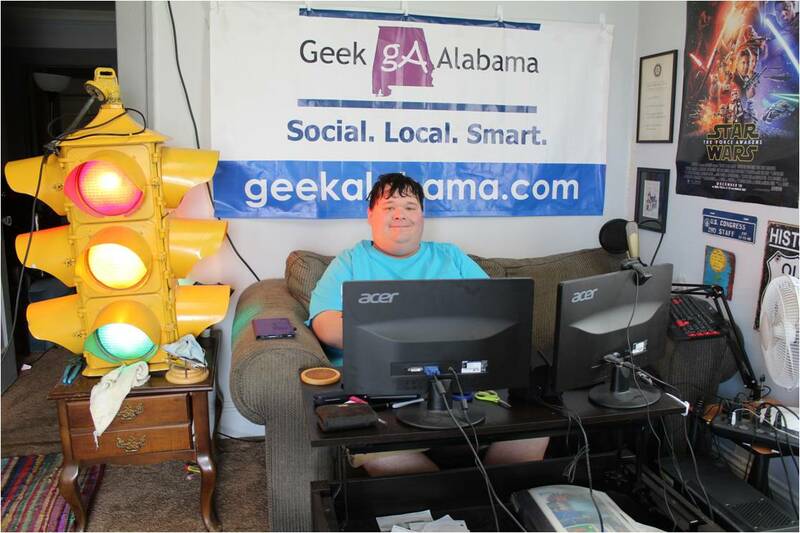 The FNN 2 game will make its premiere this week as the Glencoe Yellowjackets travels down to The Hill in Calhoun County to battle the Walter Wellborn Panthers. The FNN Audio game will feature the Wadley Bulldogs traveling to St. Clair County taking on the Ragland Purple Devils at Joan Ford Stadium. Here are how you can see or hear the games tonight. Kickoff for all three games takes place at around 6:30 pm. You can also keep up with live coverage and scores with the FNN High School Sports app. Download for free on Google Play and the Apple App Store.